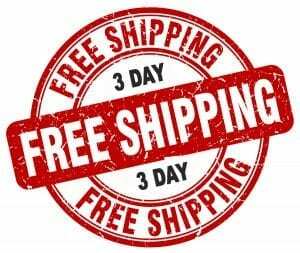 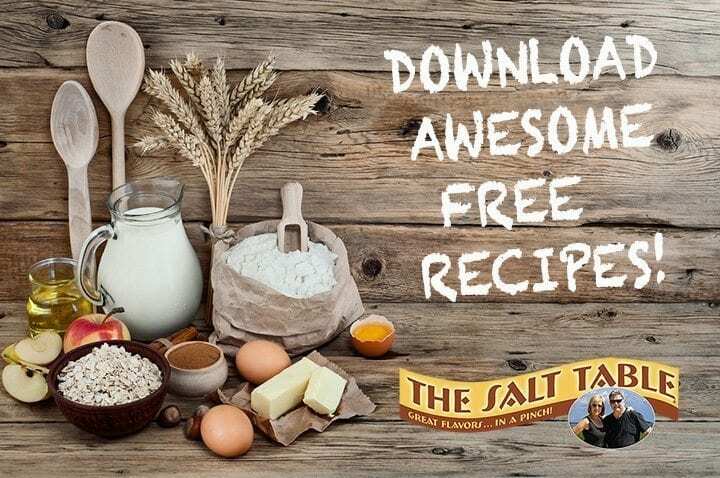 Link to individual blends for details and recipes developed by Damon Lee Fowler! 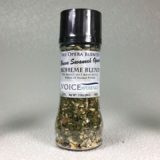 and you are giving back to arts education! 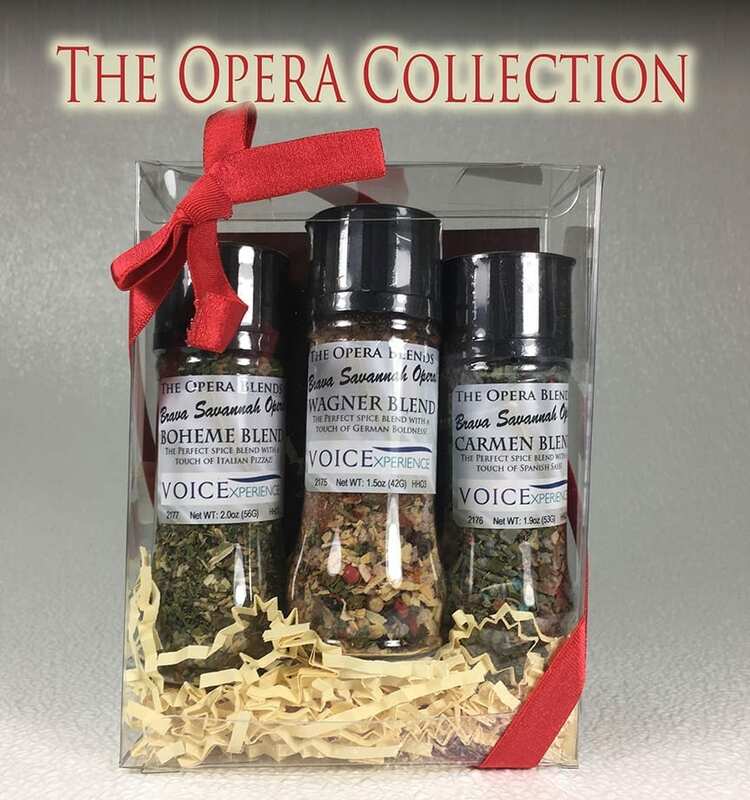 What a great gift for the Opera (and Foodie) Lovers! What a great way to support Opera – this is a truly unique gift that gives back. 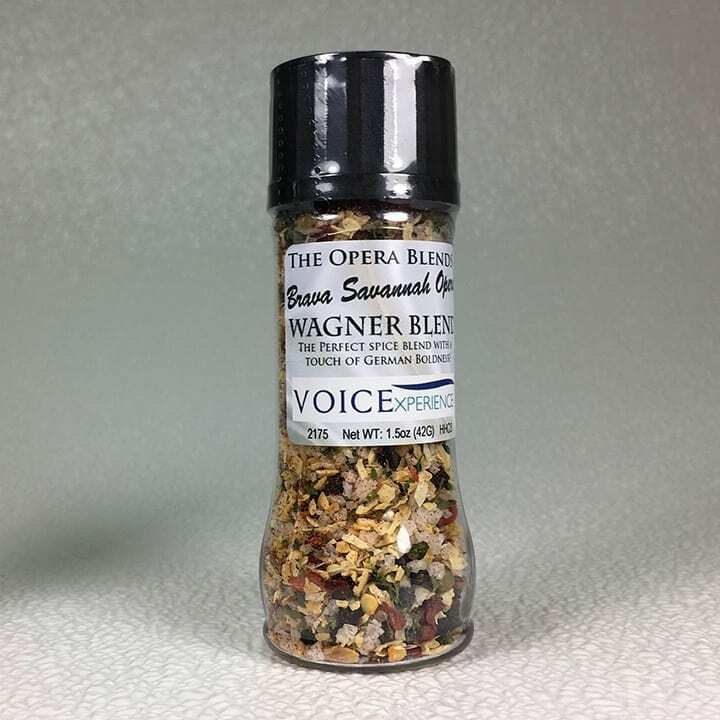 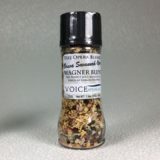 “The Opera Collection” of seasoning blends was created by The Salt Table to honor and support the annual Savannah Voice Festival. 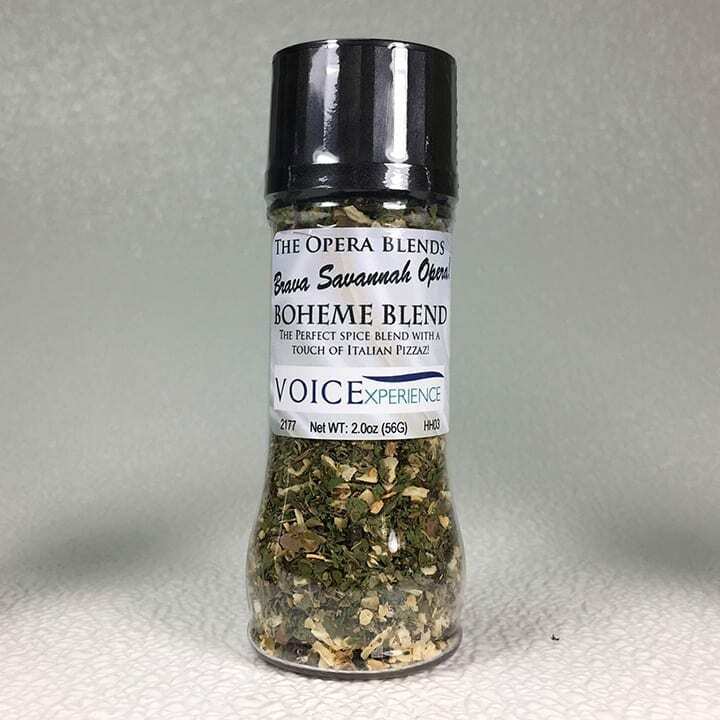 At least $1.00 of each bottle and $4.50 per collection sold goes to the organization to support its amazing efforts to promote music and the many people in its organizations who enrich our lives. Over the years Carol Legasse of The Salt Table has designed hand-blended salts and seasonings that have been featured at the VoicExperience Opera Galas in NYC. 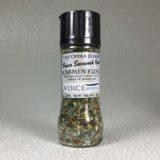 These annual Galas hosted by Savannah VOICE Festival’s sister organization honor the best of opera. Three of those blends are now available for you to enjoy and with every purchase you are helping to support this fine organization. 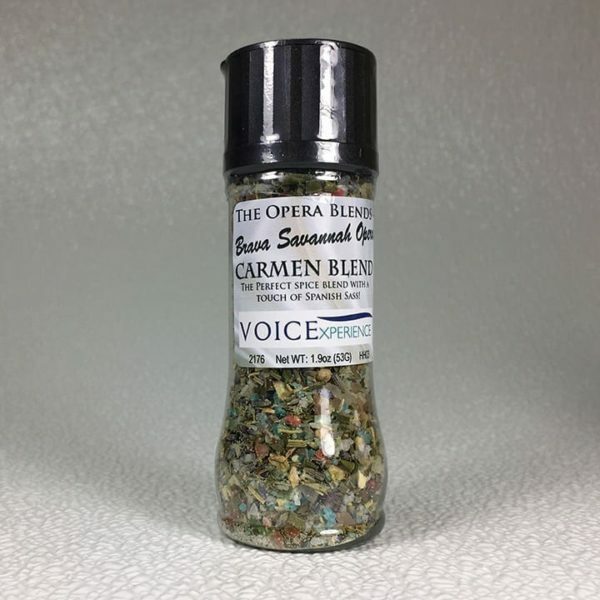 Click Here for Recipes for The Opera Blends by Damon Lee Fowler!